Department of International Relations carried out Kijang Initiatives Forum with the topic “Happy Reunion or Dangerous Liaisons? China Rising and Its Implications for Ethnic Chinese Communities in Indonesia, the Philippines and Thailand” on last Monday, May 04, 2015 at Syahdan Campus. The forum presented Dr. Charlotte Setijadi from Nanyang Technological University Singapore as the speaker. 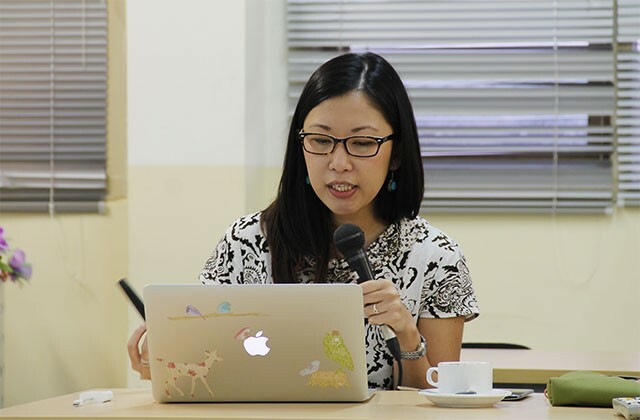 During the session, Dr. Charlotte talked about the condition of ethnic Chinese communities in Southeast Asia, especially in Indonesia, the Philippines and Thailand related to the rise of China. In response to China’s progressing on its way to become a formidable global power, Dr. Charlotte discussed how the country’s growing economy will have an impact on ethnic Chinese communities with various internal and external factors of bilateral relations between China and Southeast Asia’s nations being considered that affect the communities. Kijang Iniatives Forum is a discussion forum that enables academics around the world to exchange ideas on international relations, business, and diplomacy, organized regularly by Department of International Relations, BINUS UNIVERSITY. 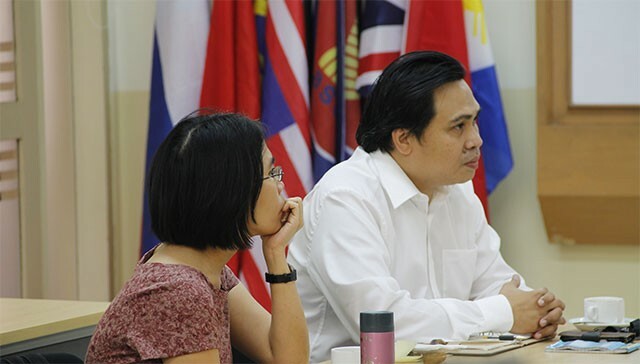 The forum brings different scholars from various countries, such as United States, Japan, Taiwan, Singapore and Malaysia to present their perspectives and ideas.